Nairobi Women Representative Rachael Shebesh has been summoned by police to write a statement over an incident where she is accused of assaulting a guard who manned her compound last year. Kileleshwa deputy OCS Stephen Mwachia wrote to Shebesh asking her to report to the station to enhance investigations into the allegations. “For this reason, you are kindly asked to avail yourself or make arrangements so that your statement can be taken for the reasons of putting the matter to its logical conclusion in terms of investigations,” said Mwachia. “You allegedly slapped him on his right cheek and a medical examination report indicate he was indeed injured,” said the OCS in his letter. 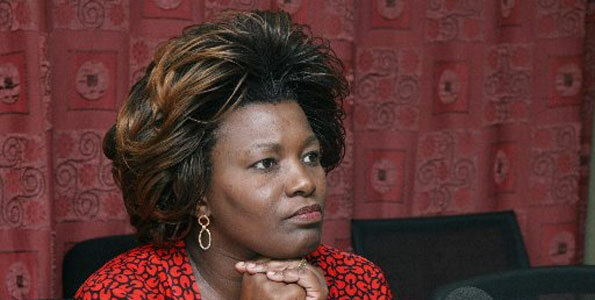 Shebesh is also embroiled in an assault case with Nairobi Governor Dr Evans Kidero.